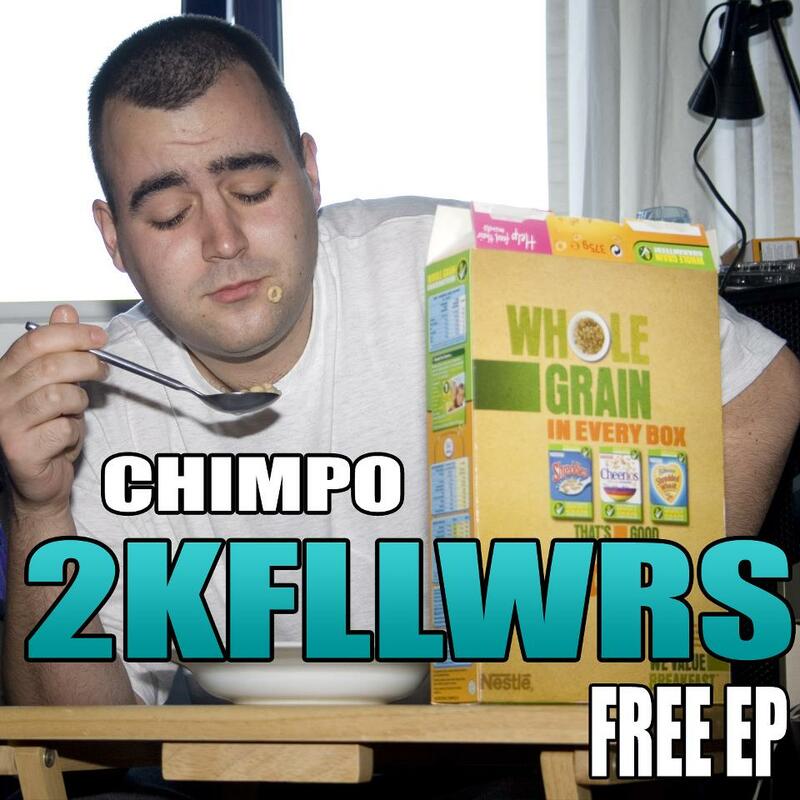 Soundboy killer and all round badman Chimpo gives away this 4 track EP featuring a track I’ve been hassling him for for the best part of 2 years. Appropriately titled ‘2KFLLWRS EP’ after hitting the 2000 followers of his Twitter page, the selection includes 2-step vocal cut ‘Just People Step’ which is the highlight for me. A deeper vibe with ‘Freaky Deaky’ and then a remix of a classic with ‘More Bounce’. All topped off with the smooth ‘Me n Cassie’ this is a ridiculously good giveaway. Bag it before all the links disappear. Set to drop on the 2nd June, US DJ & producer nonXero draws inspiration from reggae, grime, dubstep and future garage for this release on In The Mix records. 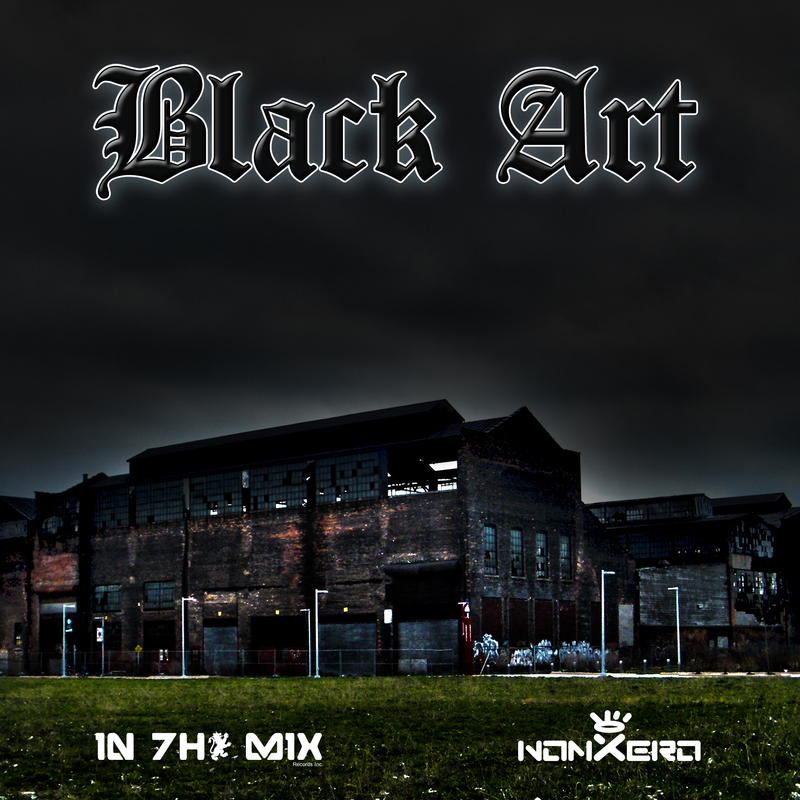 ‘Black Art’ will be nonXeros 3rd album and its a reflection of his time spent in Detroit, Michigan. Wanting to identify the relationship between art, music and urban culture, nonXero uses samples recorded by himself to illustrate what he calls his ‘adventures’. Several stand out tracks such as the ‘Down Under’ VIP and ‘Will You Be Mine’ but its a solid collection of tracks that builds and builds. Bag it. Also be sure to check out his soundcloud page as theres a stack of music on there. 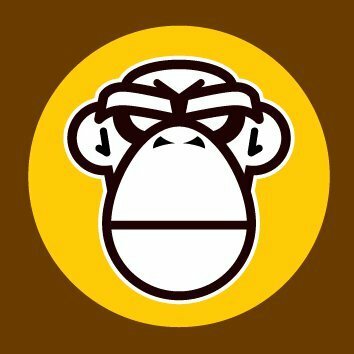 Alongside this exclusive mix, Dont Watch That TV took time out to speak to Mancunian soundboy killer Chimpo talking about recent collabos, favourites and what to expect from the monkey man. The mix however is as always the trademark dubs, acapellas, remixes and upfront badness. Check the interview here.